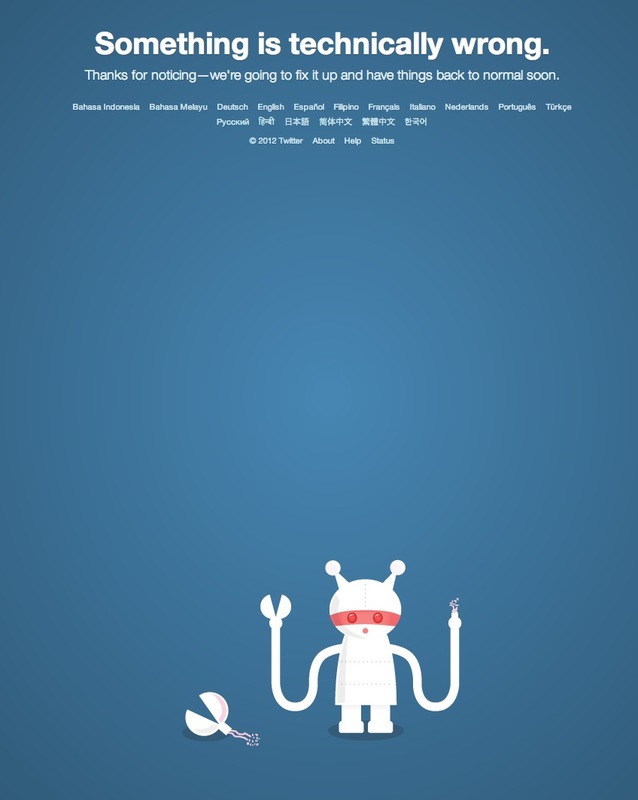 Twitter has gone down for many users, with a search of the site showing that a lot of users are complaining that they’re getting the technical error message. It’s down for all of the TNW staff at the moment. Update: The long national nightmare is over, Twitter returns. We’ve verified that the main Twitter streams are seeing errors, though some are still up to a small degree as retweet and favorite streams are still trickling.